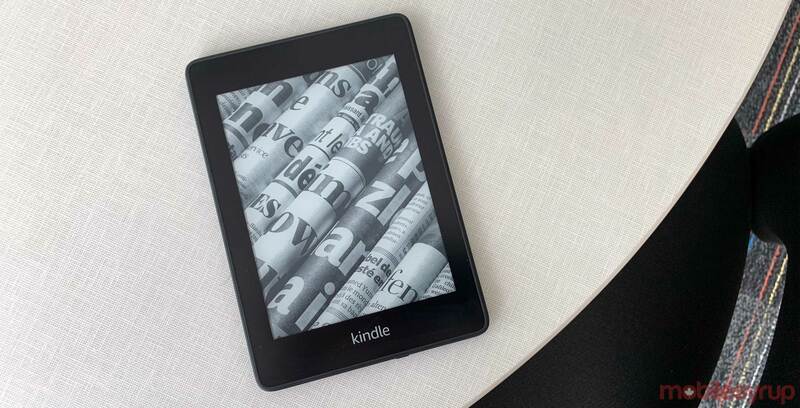 Amazon Canada is offering customers a discount on its revamped Kindle Paperwhite e-reader. Both the 8GB storage and the 32GB storage options are $30 off the list price. That means you can snap up a Paperwhite for $109.99 or $139.99 respectively. The refreshed Paperwhite came out in November 2018 with a thinner and lighter design compared to past models. It also offered an improved range of brightness on its 1072 x 1448 pixel 6-inch 300ppi display. Amazon equipped the e-reader with an IPX8 water-resistance rating as well, which the company says allows the Kindle to be submerged up to 2 metres for 60 minutes. Ultimately, if you’re looking to get an e-reader, Amazon’s Paperwhite is an excellent choice with a solid design and feature set. Coupled with the price discount, it’s a great offer. You can learn more about the Paperwhite here, or head over to Amazon Canada to purchase one yourself.